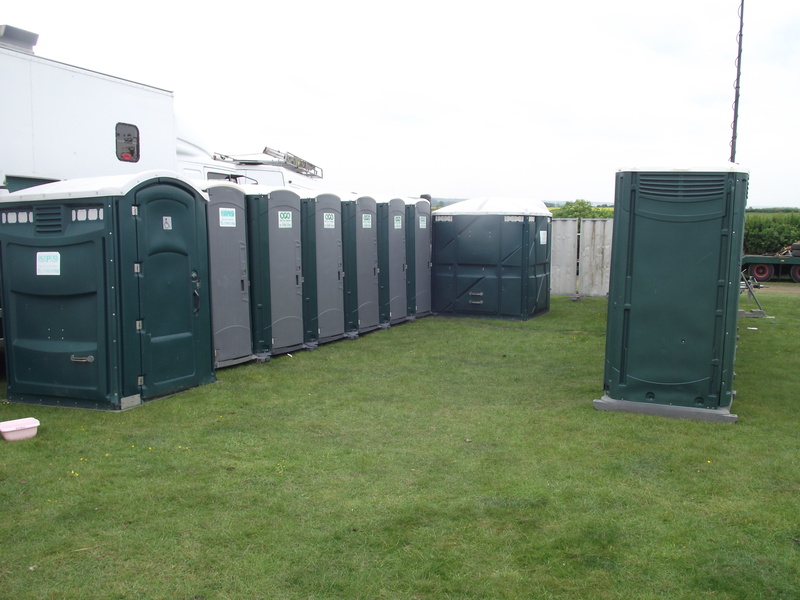 Site Plant Services can also supply toilets for events of various sizes. We run a fleet of 50 toilets used exclusively for events. ln addition to the single re-circulaiting toilet units we also supply gents urinal blocks and disabled facilities. If required your event can be attended by a member of our dedicated staff who will ensure the high standards of the toilets are maintained throughout the event.